My plum tree bore a handful of plums this year and them all up at the top, unreachable by me. I would take it personally if it weren’t for the fact that we are now a barren desert. 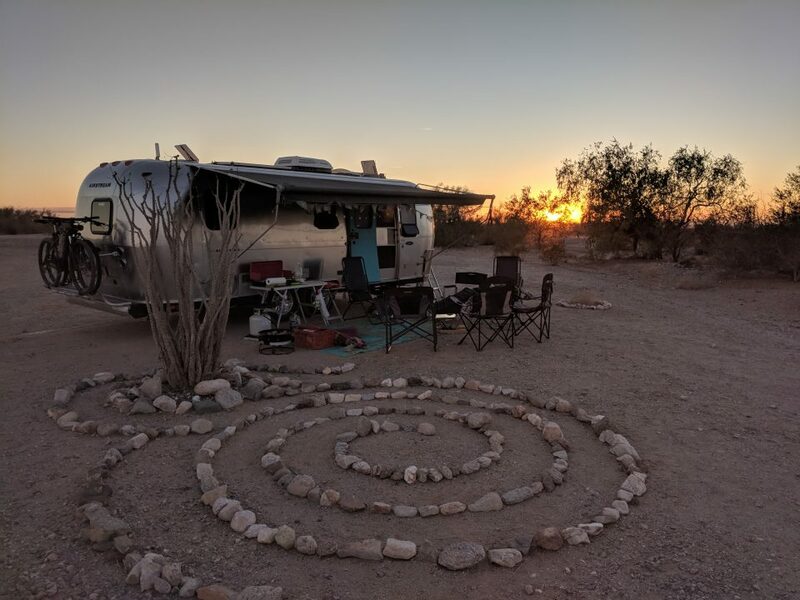 A dry brown crackly place. We’re all dry, dusty and stat icky and water has become as dear as it always should have been. There is a lizard the size of an alligator living in our bathroom. 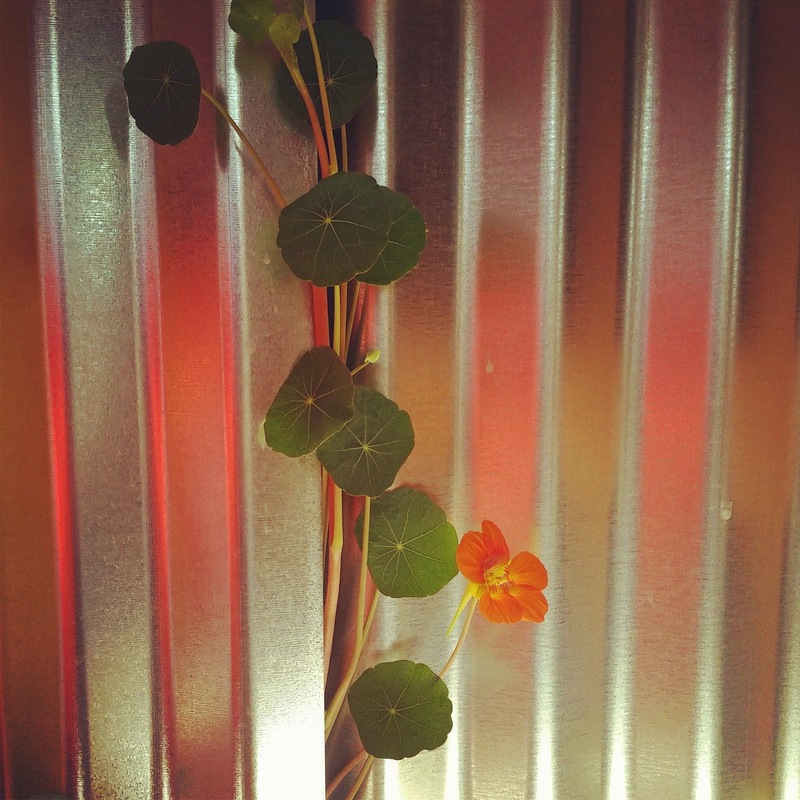 There are nasturtiums growing in through the walls. The nasturtiums will grow and flower with or without water. They need only air and dirt it seems. In other outdoor gardening news. I planted rapini and spinach seeds early this summer along with a tomato seedling. The rapini and spinach grew gangly on long weak stems and then quickly died and the tomato has looked poorly since about day 2 though it is loaded with small mean looking fruit hanging amidst dry dead leaves. I have planted other things that appear to be thriving. All in pots I water regularly with all our wash water. That is the happy news. No-rain is so scary. We have been blessed this year but for many years before this one, it has been so very dry. May the rains come soon for you. May thirsts be slaked. I'm reading/hearing more and more about dry farming. There's a truly bumper crop of blackberries here, more than I could ever pick or use, very sweet, on absolutely no water. I give all the bathwater to the trees. I've missed you here. Sending love. Ms Moon, From your keyboard to god's ears. Have your read The Age of Miracles? A good scary scenario, not to do with rain but time, sun, gravity and such. A……dry farming? Something to look into for sure. My potted garden is thriving on my wash water. I am watering the trees now too. Angella, me too. I'm loving the instagram! Great stuff! Carolyn, no rain IS the pits! We need another rain dance I think. Those nasturtiums are amazing. They grow fast and hard and are so pretty and edible! The morning glories and blackberry brambles grow into our house. I think because it is insulated with dead crickets. I'm always startled to see them and usually leave them alone. I believe the morning glories in spite of their name draw energy from the moon. Rebecca, Dead crickets as insulation is crinkly sounding. We have no insulation. It will be an interesting winter. Maybe I can grow morning glories in the bathroom? Sounds like the start of a book. I never knew nasturtiums were so hardy. wonder if they will grow in the shade. I wish you rain, gentle but steady. Kristin, what a beautiful wish. I'll take it. I think nasturtiums will grow anywhere, but they seem to bloom best in the sun. I just watered my poor, pathetic plants in pots and watched in horror as millions of ants swarmed around the water. I guess even they are drying out. I sure hope it rains this year. Elizabeth, Now that you mention ants….I haven't seen any in my yard lately. Hmmm. Lots of lizards though. Giant lizards that bite. Rain would be oh so welcome. Gentle and steady as Kristin has wished for us.